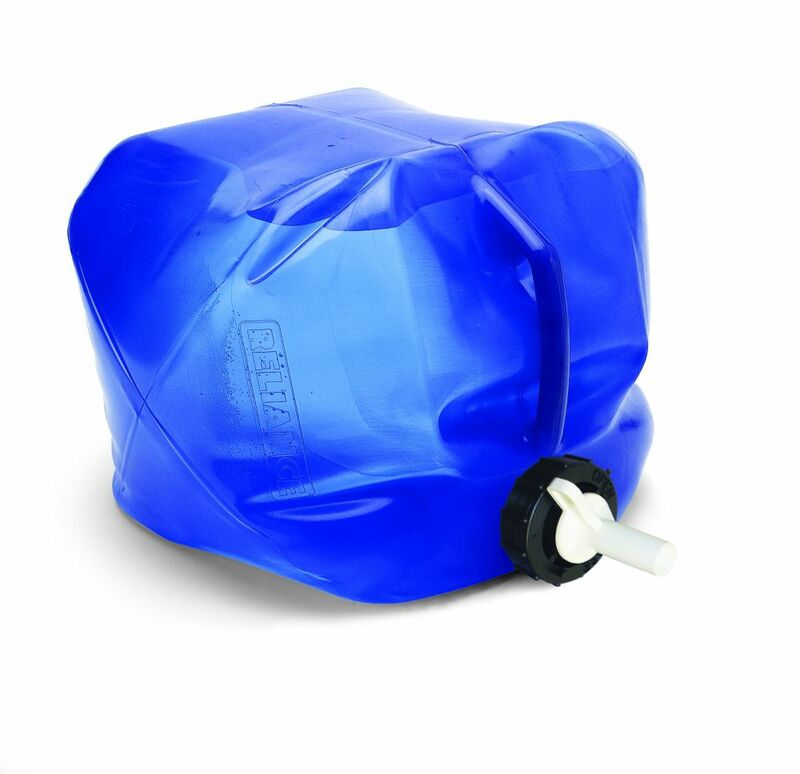 The Fold-A-Carrier II is a collapsible water container with an integrated handle. Generously sized moulded-in handle and bottom finger grips for simple pouring and carrying - even with gloves. The Fold-A-Carrier II 20L Water Container The Fold-A-Carrier II is a collapsible water container with an integrated handle. Generously sized moulded-in handle and bottom finger grips for simple pouring and carrying - even with gloves.